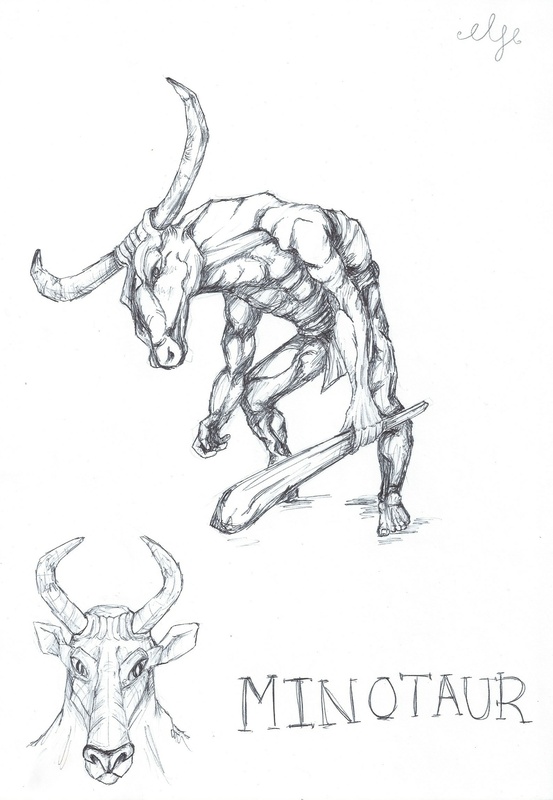 The Minotaur was part human, and part a Bull sent by the Gods. The mother’s husband, King Minos, created a labyrinth to trap the Minotaur. They sacrificed maidens to appease the Minotaur, until Theseus slaughtered the beast using a magic sword. whoah this blog is excellent i love studying your articles. Keep up the great paintings! You understand, a lot of individuals are hunting round for this information, you could help them greatly. Thank you!! Thats so amazing to hear. I always strive to make my blogs as helpful and professional. I only started writing recently, but just start with what you know and build up the content side. Think about what you’d look for when reading a blog. I used WordPress to create mine, it is so easy to use and has lots of formats to chose from. I wouldn’t upgrade to paid option for website until I started selling products. Thank you so so much! Not long, I set it up about a year ago, but I have been a bit sporadic with it unfortuntely due to a lot of time pressures elsewhere.